This is probably the most common and important question asked over public television’s many-decades long history. This question has evolved over time to include several addendums, such as “What’s it about?” and “When can I see again?” and even, “Where can I watch it?” This last one is especially necessary with our full embrace of a multiplatform world (FYI, the answer is “Anywhere”). 1. WHAT IS THE TV LISTINGS MANAGER? The TV Listings Manager is an administrative console that provides a way for stations to modify their individual, local TV Schedule listings used within PBS Digital products. These are the listings people see when they visit a station's website (whether you use a PBS-provided module or have integrated the PBS TV Schedule API into your own) or when visiting localized versions of PBS.org or the PBS Video mobile apps. 2. WHO SHOULD USE THIS TOOL? Simply put, every PBS station. 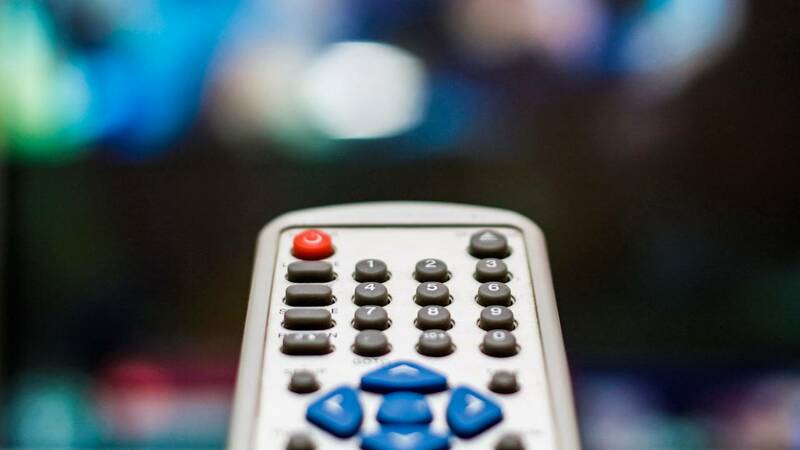 Even if you are not using a schedule module provided by PBS, the TV Listings Manager is an important tool to communicate accurate listings to your audience because it updates every PBS Digital powered schedule. This not only includes the TV Schedule modules that are available in Bento and as CMS-agnostic plug-ins, but it also updates the schedules that appear on PBS.org, PBS mobile apps, and any other schedule built on the PBS TV Schedule API. If your station ever gave a vendor your TV Schedule API key to include schedules in an app or website feature, then you are using the TV Schedule API. Using the TV Listings Manager means that these PBS Digital schedules will always be accurate, regardless of whether listing services are not correct. Predictive show search – Start typing a program or episode name and the TV Listings Manager will begin querying a large database of titles AND descriptions. When you find the right one, select and the rest of the information automatically fills in the listing. Custom edits – If you do not find the program or episode using search, you can create a custom title and/or description. Quick updates – Most PBS schedules that connect to the TV Listings Manager will update in one-hour or less. Local episode descriptions – Individual episode descriptions are a challenge, with many listing services passing over this detail in favor of speedy updates. The TV Listings Manager gives you the control over how you communicate your local programming to schedule viewers. Flexible workflow support – The TV Listings Manager helps stations pick the workflow that works best for them. Listings can be programmed up to two-weeks in advance, with the ability to revert back to listing service data at any time. The TV Listings Manager was put through several phases of station feedback, from an extensive survey of the system’s Schedule needs to a detailed hands-on pilot with programmers and digital staff. The result is a tool built to serve the needs of those using it on a daily basis. In addition, the long station pilot means we already have a roadmap of features to further improve the product. HOW DO I FIND DOCUMENTATION AND GET ACCESS? Support and training materials are being sent to all station digital contacts, and there is an easy-to-follow tutorial on the basics of using the TV Listings Manager to walk you through using the tool. 1. Request access to the TV Listings Manager admin console. Go to http://digitalsupport.pbs.org/ and file a new ticket requesting access. Allow 24 business hours for a response with a confirmation and link to the console. 2. Login (https://services.pbs.org/login/) and begin managing your listings. Each individual in your organization that should have access to the tool will need to complete this process. One last important note, while the TV Listings Manager was extensively tested with stations, every new product launches with a risk of bugs. If you encounter any problems with the tool working or updating, visit http://digitalsupport.pbs.org/ to report it. This will ensure we continue to improve the product in line with station needs. If you need help with how to use the tool, be sure to reach out to PBS Digital’s SPI team for assistance at spi@pbs.org.